Cr. Sabatino’s biggest goal is to, “realise community aspirations & regional economic capabilities"- as well as ensuring our elderly and youth receive the support and opportunities equivalent to our southern neighbour's." Cr. Sabatino is interested in foreign cultures, traditional Torres Strait celestial navigation, share markets, and fine foods. being equitable in all dealings. 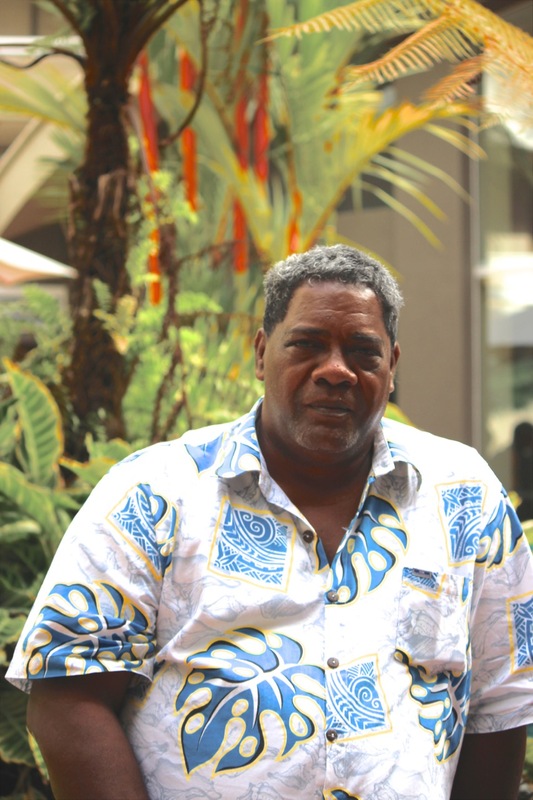 His biggest goal for the region is to ensure the Torres Strait region moves forward through good governance. Cr Sabation is a well- respected business person in the region and is the owner and operator of serval businesses in the Torres Strait region. “I will ensure my community has a voice at the regional table … I will promote, identify and support the Torres Strait Region as a whole.”. Cr. Sabatino.